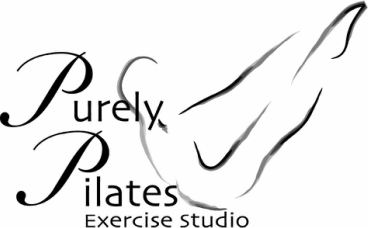 Evolve Movement Collective offers the best in classical Pilates exercise, adhering closely to the spirit of Joseph Pilates’ work, in a spacious and welcoming studio. The certified instructors who work at the studio have a minimum of 600 hours of teacher training and are able to work safely with you and to offer you the best core training available. They offer private sessions, semi privates, equipment classes and mat classes. If you are recovering from an injury, looking to cross train, or perhaps you simply want to become or stay fit, no matter what age, gender, or body type.